MTA has numerous avenues for marketing your products and services directly to township officials who make daily decisions concerning their communities. 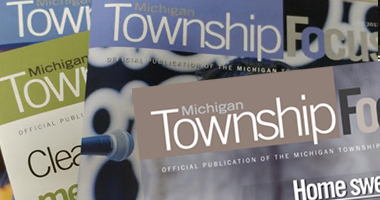 As the ONLY association for townships in Michigan, MTA reaches more than 99% of all township officials in the state. 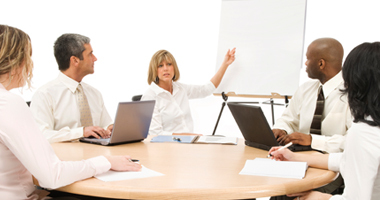 We have the resources to reach more than 6,500 elected leaders as well as thousands of appointed officials and employees. MTA allows you to stretch your dollar and maximize your company's exposure with great pricing advertising in Township Focus. MTA's Allied Service Provider program gives companies with the products and services township officials need to do their job efficiently access to exclusive program benefits. If local government is your market, the MTA Expo is the place to be! 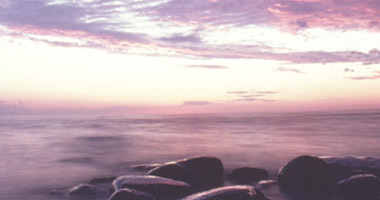 This two-day event guarantees one-on-one access to more than 1,000 potential customers in a short amount of time. 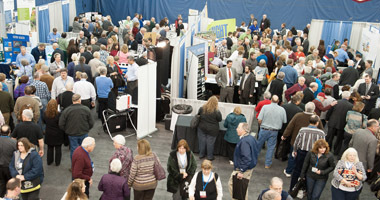 Don't miss your chance to meet with hundreds of township officials face-to-face during MTA's Vendor Showcase. Sponsors of MTA events provide an invaluable service to Michigan township officials by supporting the educational and networking opportunities that help them become more effective and efficient leaders and board members. 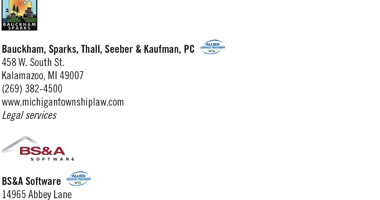 Have your company logo, contact information and brief description of services listed in the upcoming center pull-out spread of Township Focus (circulation: approximately 9,500) For the low price of $125, your company can be top of mind when townships are in need. When townships are looking to build a new hall or park, have insurance or software needs, are researching retirement options, are in need of legal services, or more, they will know just where to look! 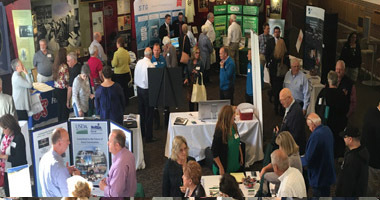 Held every other summer in conjunction with the MTA UP North Summit, this event is a unique chance for your company to network with township officials in northern Michigan. 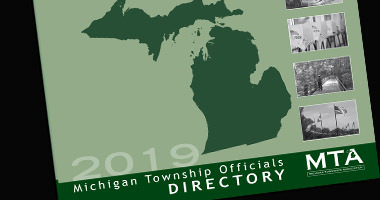 The 2019 edition of the Michigan Township Officials Directory includes the most up-to-date names and contact information of township officials. This is the perfect tool when looking to network and partner with township officials—putting names and numbers at your fingertips. Order yours today! Price is $49.50.